As someone that got back into gaming after years of stopping back in 2010 I think it was it took me a while to get used to the controls on games and I would often pick a game that I knew would be way too hard for me, my sisters would actually tell me games to try out that they knew I would be fine playing until I got used to using a gaming controller again. 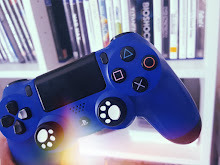 I wanted to put together a list of games for people who have just got into using a PS4 or come back to gaming like I did, please bear in mind a lot of these will be pretty easy to play and it doesn't make anyone an n00b for playing them. 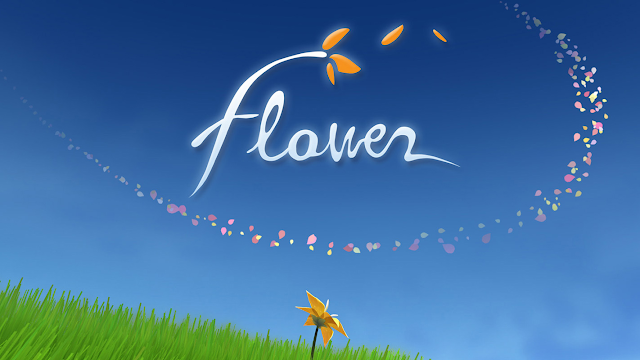 First up is obviously Flower, I played this years ago now and it's finally available to play on PS4, it's not your typical game and is mostly relaxing, you will be able to explore beautiful landscapes and fly through flowers in order to grab the petals off of them. 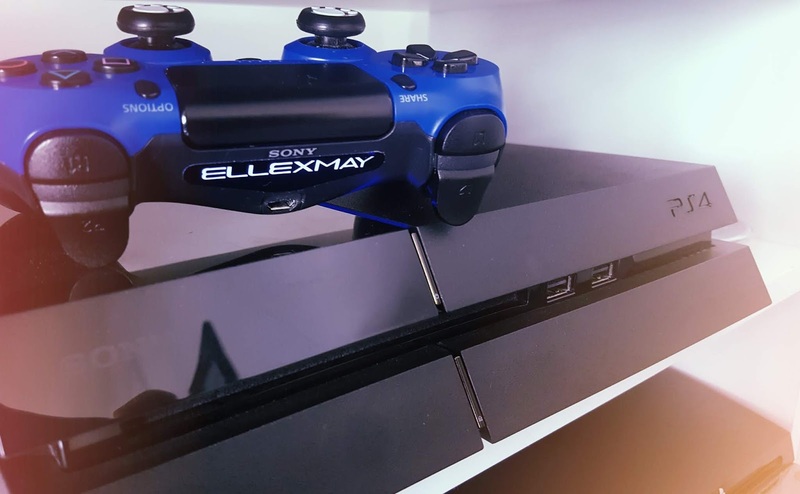 being able to go at your own pace in a video game when you first start can be a big upside especially when you have no idea what you're doing but with Flower is easy enough to work out. The doesn't have any narrative but has 6 different levels and in each of them your aim is to collect as many petals as you can and reach the end of that level, in the main menu the view through the window is of the city but you can change it by collecting three secret flowers from each level to the backdrop of mountains. Telltale games, I have put these all into one category because there are so many different ones you can choose from to play, they are mostly story driven and can be restricting when it comes to doing much, all you need to do is follow the instructions on the screen. If your aim of starting to game is to collect trophies then these games are perfect for it and easy to platinum. I would say out of all of the Telltale games I have played The Walking Dead is the most interesting but one I'm always recommended is Guardians of the Galaxy: The Telltale Series which I've seen gameplay of a few times now. 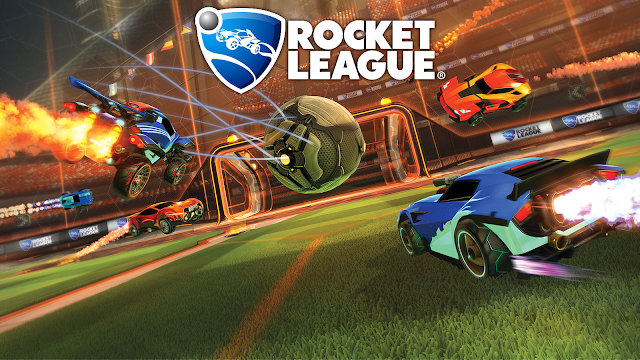 Rocket League is so popular, when I first heard of it I found out that it was free to download and this was something like 3 years ago and since then it's become my friends go to games to play they even have little competitons against one another where they can win a prize in real life, the aim of the game is too hit the ball with your rocket powered car and try and score a goal with it, so basically it's a football and car game in one which keeps people busy for hours, I'm rubbish at it unfortunatly but maybe I will give it a go again one day! 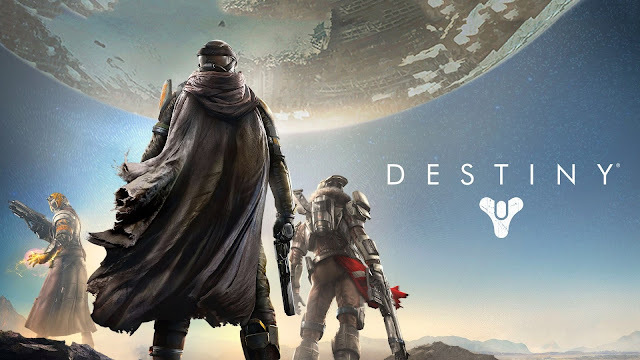 I love the Destiny games and found them pretty easy to get used to playing when I was first thrown into the world of Destiny, they are one of the easier first shooter types of games that I have played, I recommend people start with Destiny 1, I recently learnt the servers are still up and it's very active still and there is a low you can do before eventually moving on to Destiny 2.I spent so many hours playing and getting hooked on collecting weapons and found lots of new friends through the game. 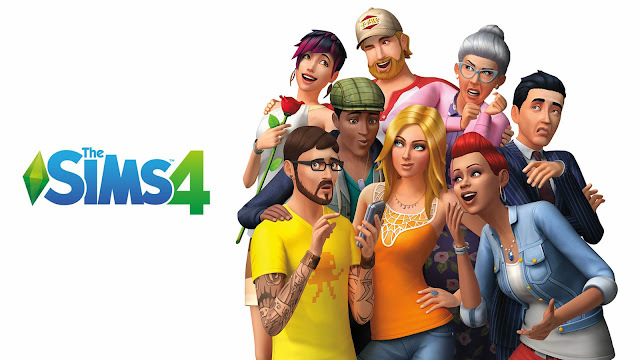 Sims is an obvious one, the controls can be a bit annoying but Sims 4 can keep anyone busy for hours, building and looking after families in your town and getting everything perfect can get slightly addictive, Sims 4 on PS4 now has add-ons, I have yet to play more of it and I got mine for Christmas but Sims has always been a favourite of mine to play although I tend to get a little bored after a few hours. It's very much the same aim as any other sim game, and if you get stuck there are in-game tutorials you can follow. 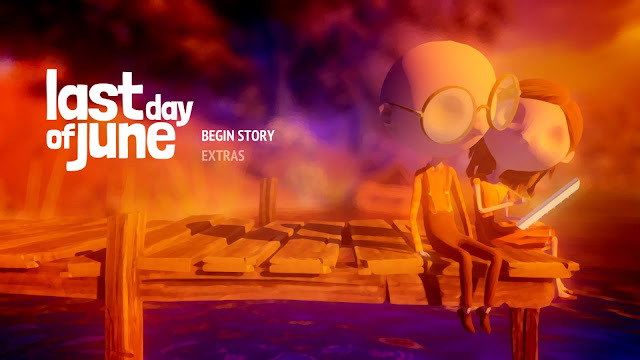 A game I recently played called Last Day of June was a beautifully easy game to play, the story kept me hooked, it's about a man who wants to go back in time and save his loved one who is unfortunately killed in a car crash and you're able to do this via paintings that his loved one had painted before she died, it takes you on a lovely little journey but is a very harrowing tale about doing anything for love. it's not very long to play but nevertheless, you will enjoy it along with how pretty the game as a whole is.